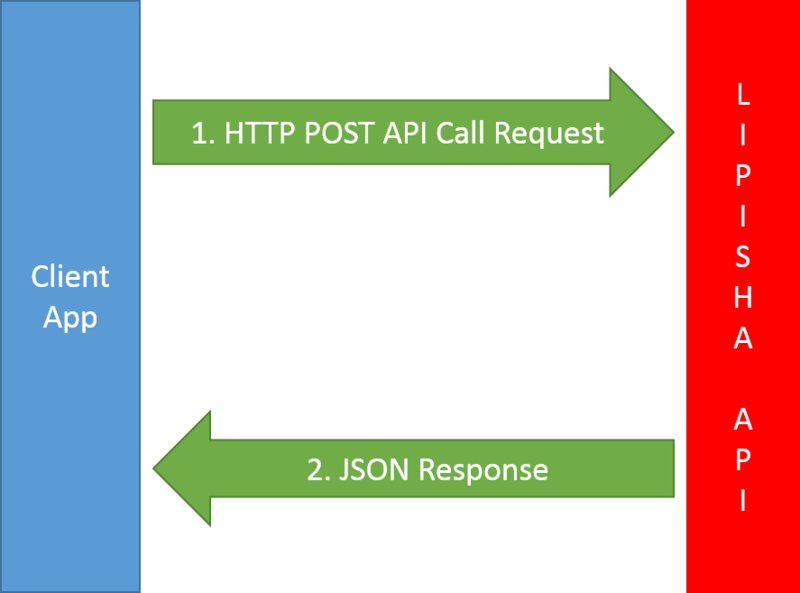 Make a HTTP POST Request to an API Endpoint with appropriate API Parameters for a specific API call. A JSON Response containing status and content will be immediately returned for processing. To make a request, your application must make a HTTP POST with URL encoded parameters to the relevant API URL. Where [function_name] is the particular API function you would like to call e.g. create_payment_account. The API response will be a JSON made up of two parts. The Status contains information on whether the API call was successful and error information if the API call failed while the Content will contain the request response relevant to the function requested by the API call. The following are some of the general status information your API call may return after processing.